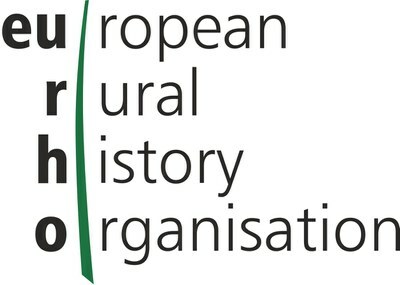 The EURHO is a non-profit organisation concerned to promote the study of all aspects of rural history in Europe and beyond. It organises, through its members, a bi-annual international conference and publishes a newsletter. Membership is open to scientific institutions concerned with the furtherance of rural history and to individuals who attend the organisation's conferences.